Expatriates from Japan and other countries have been playing baseball in Hong Kong nearly 50 years; Hongkongers play baseball was a minority in 70's. 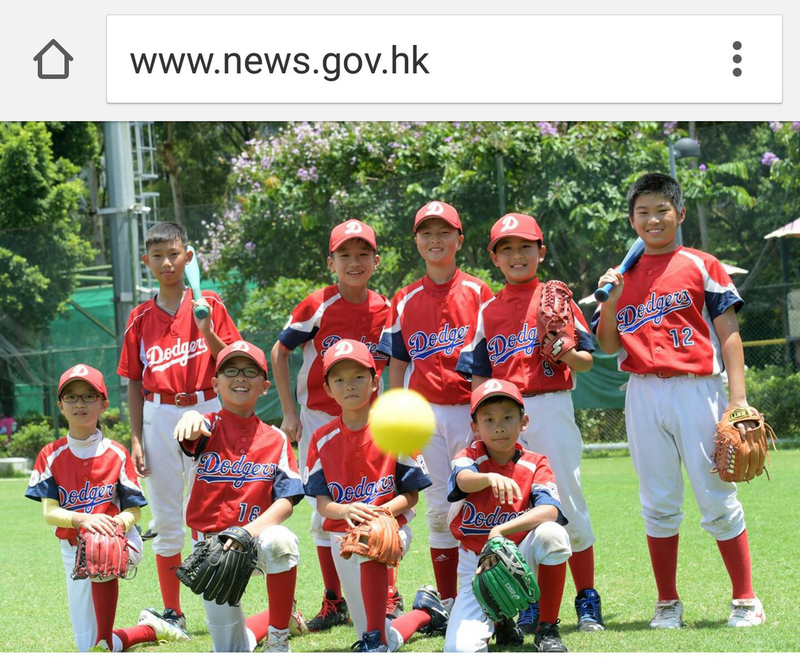 After the establishment of Hong Kong Baseball Association in 1993, community baseball programmes are available with the subvention from HKSAR Government, allow more public to enjoy baseball. Over the past two decades, the number of amateur baseball teams increases rapidly in Hong Kong, from not more than 20 teams including men's league and women's league; now there are over 100 teams with various divisions: Men Grade A, Men Grade B, Men Grade C, Women Grade A, Women Grade B, Kenko Grade A, Kenko Grade B, University, Secondary School, Secondary School Girls, Primary School, nearly 300 games in a year. However, the number of available venues/sessions did not increase simultaneously; the number of games they play is getting less than before, the team may have one game in every two or three weeks. This caused a big impact to baseball development in Hong Kong. No change no way to move forward, “change” may explore new opportunities. Base on traditional Tee ball with the reference of Hand Hit Ball and Korean Tee ball, Hong Kong Baseball Association developed an innovative game called Baseball Six, to modify the game with 6 players instead of 9, to play in a smaller area (a triangle-shape field instead of diamond-shape) with modified and safety equipment, simplified the game by using Coach Pitch or Rolling Tee, in order to speed up the game and make it more exciting and enjoyable to everyone. Please use Google Chrome or Mozilla Firefox browser, Internet Explorer browser can not effectively read all the page.